The widespread belief in the crisis of the European idea is common today. Often this statement is repeated almost unreflective, although there is no lack of premises for such an assessment of the situation. Brexit, a wave of populism as evidenced by the elections in Italy and Germany, the situation in Hungary and also in Poland - all this seems to create sufficient premises. Crisis can also be described not only by referring to the situation in individual countries but also to many disturbing phenomena, such as changes in the labour market, social media situation conducive to irrationalism. Demography and the problem of refugees are highly worrying factors. In this situation, many focus exclusively on the crisis of the European idea, talk about the possibility of its breakdown of the European Union, and not on the further development of the European Union. 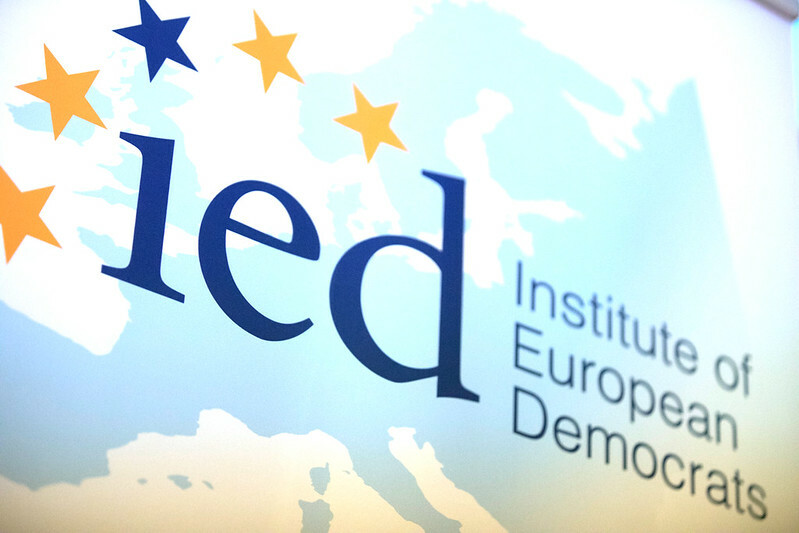 In this context, the Institute of European Democrats has organized the Conference "How to build Europe? Between Visegrad and Weimar", that took place in Warsaw on the 21st June, in order to analyse the full array of political and cultural processes dealing with the state of the European integration and the future of the EU, by bringing together academics from a variety of disciplines, politicians, public figures.